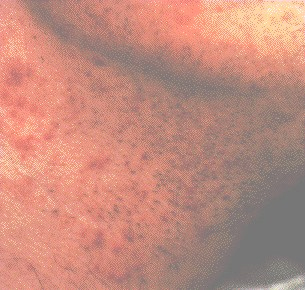 An infection causing inflammation of the hair follicles. A common skin disorder but what causes it and how can you treat it? Boys' catch the beauty bug! The modern man's been bitten by the beauty bug! Gone are the days when men would simply wash with soap & appear in the local 5 minutes later.